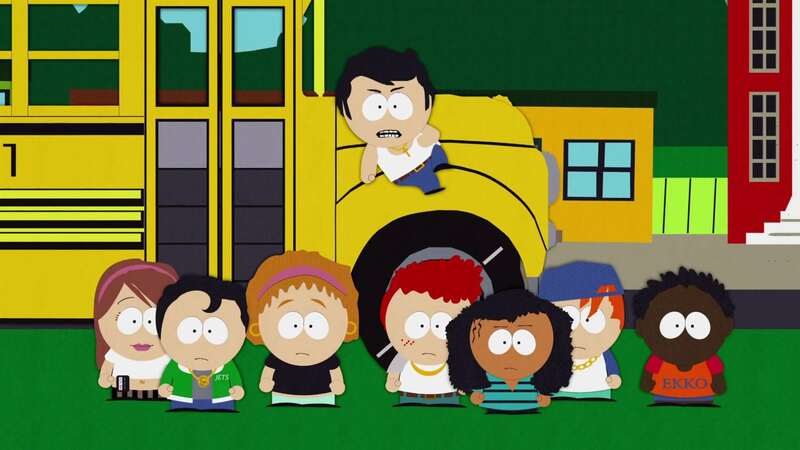 The children of South Park are practicing “My Country ‘Tis of Thee” for the “4 Million Child Blow,” sponsored by Yoko Ono. 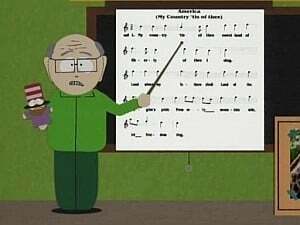 Mr. Garrison doesn’t want to go because his father still lives there. At the concert Stan and Kyle try to figure out a way to “out cool” the kids from New York. Cartman tries to find “the brown noise” and is successful. Stan and Kyle plan against the kids from New York but their scheme goes much too far.